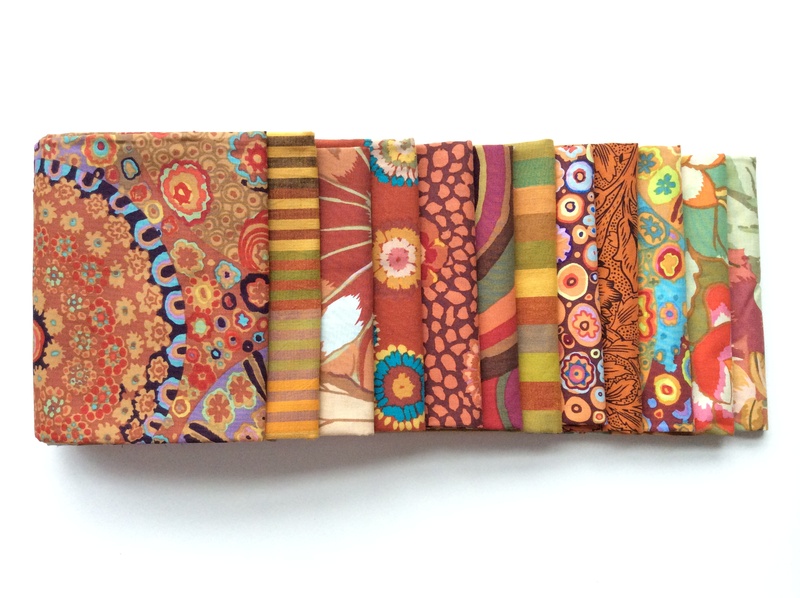 This is Month#3 of four monthly selections of 10 fat quarters of Kaffe Fassett Collective (Kaffe Fassett, Brandon Mably, Philip Jacobs) Fall 2016 designs. All 4 months (40 fat quarters) of the Kaffe Fassett Collective Club Fall 2016 may be purchased for $120 and receive free shipping! 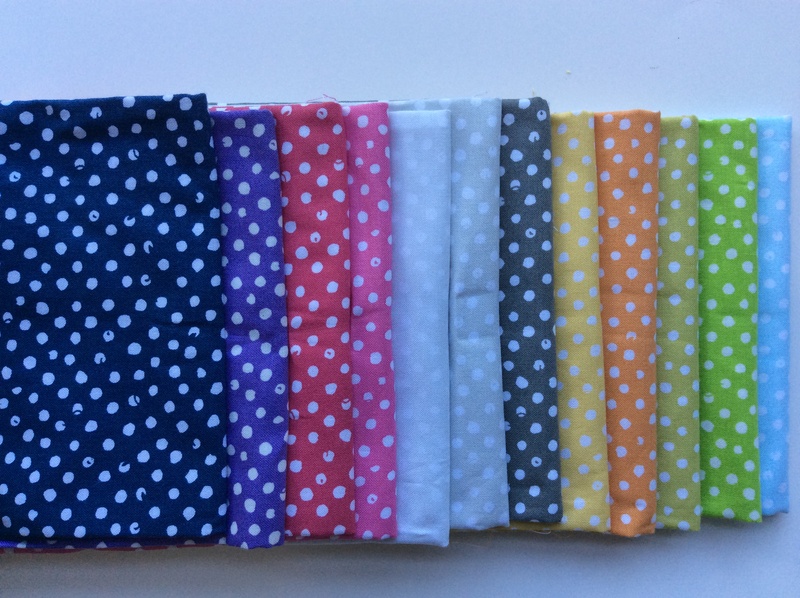 If you want 1/2 yds, please order 2 clubs and specify that you want 1/2 yds in the order notes.